St. Paul, Minnesota (March 29, 2019) – Accounting firm Redpath and Company (Redpath) is pleased to announce that the Minneapolis/St. Paul Business Journal (MSPBJ) has named Sarah Gengenbach, CPA and Director of Human Resources, a 2019 Women in Business Awards honoree. 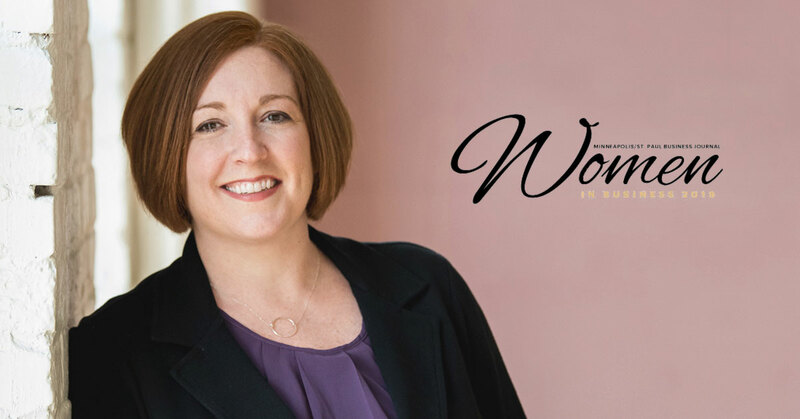 The MSPBJ Women in Business Awards honor the most influential women—including industry-leading executives, entrepreneurs, and business owners—for their professional successes and community involvement. The honorees come from a variety of companies and are active in their industries, which include real estate, health care, manufacturing, financial services, and more. This year's awards ceremony will take place on May 23rd at the Renaissance Minneapolis Hotel/The Depot in Minneapolis, Minnesota. Fifty influential women, plus one career achievement honoree, will be recognized during the 22nd annual Women in Business Awards Luncheon and Expo. Redpath and Company helps clients make more informed decisions that contribute to their financial well-being by providing proactive, innovative, and value-driven certified public accounting services for closely-held businesses, government entities, and not-for-profit organizations. The firm started operations in 1971 and is 100% employee owned (ESOP). 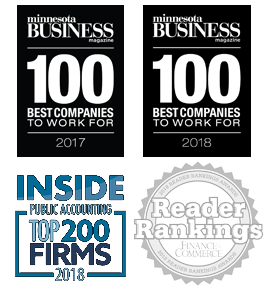 With offices located in downtown St. Paul (headquarters location since 2014) and White Bear Lake, Minnesota, the firm ranks as one of the top CPA firms in the Twin Cities with 170 employees. Redpath and Company is a member of HLB International, a global network of independent advisory and accounting firms. For more information, visit www.redpathcpas.com. 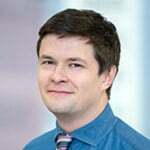 Ryan enjoys sharing the experiences and insights of subject matter experts with audiences in and out of Minnesota. He can be contacted at 651-407-5885 or rkrym@redpathcpas.com. We know you have many options when it comes to accounting firms in St. Paul or the Twin Cities area. And we know we’re not the right fit for everyone, But when you’re ready to start a conversation, we’ll be ready to listen.